Immunizations – Arnold Drug Co. The service you deserve from the neighbors you trust. Our pharmacists are all certified immunizers so we always have someone available to administer your vaccine without an appointment. 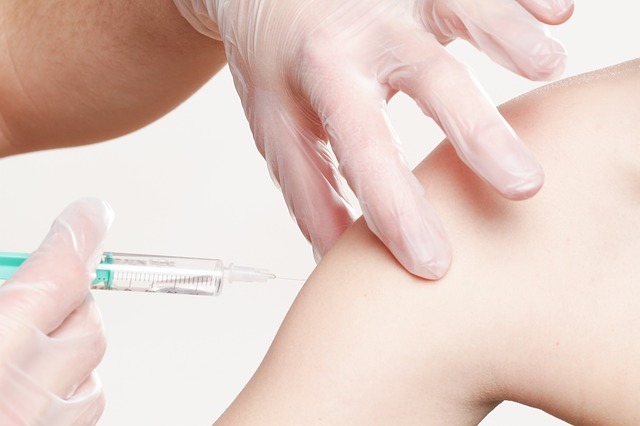 We are able to bill most insurances for immunizations. If you have questions regarding vaccines, please speak to one of our pharmacists.